Posted by Teresa Mihelic HelpDesk on Thursday, October 18th, 2012 at 7:15am. 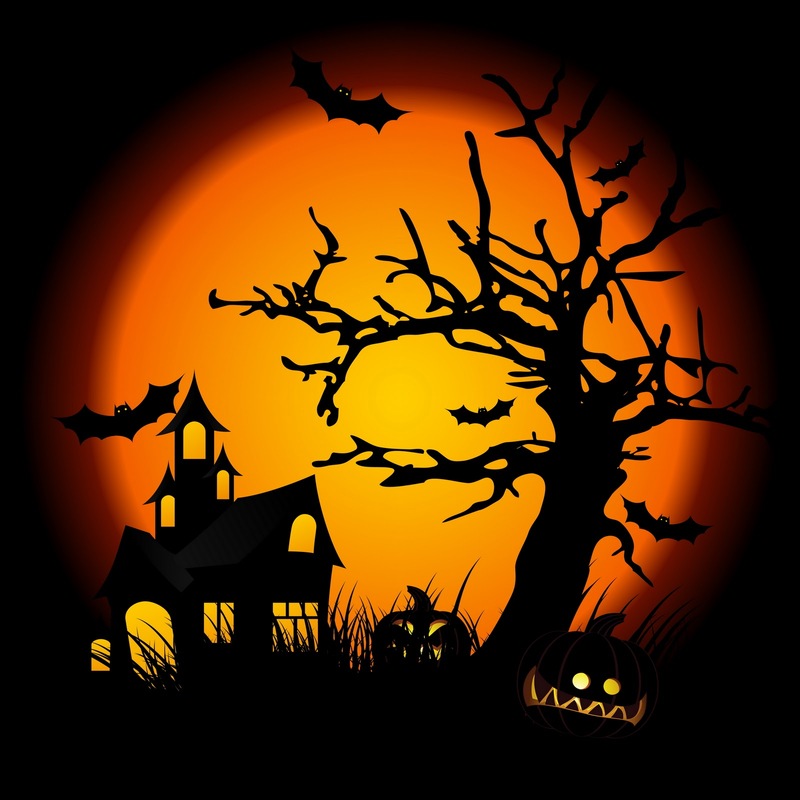 Looking for something spooky and fun to do this Halloween in Dana Point? Here's some events that are going around the city! Bring the family and join the fun on Friday, October 26th at Lantern Bay Park. At 5:00pm the City of Dana Point will be hosting spooky fun to include Halloween Cupcake Decorating, Best Carved or Decorated Pumpkin Contest (ages 3-10 years) bring your already carved or decorated pumpkin! We will also have a children's costume parade with a free treat for each child. At 6:15pm Join us for the Moonlight Movie featuring "Monster House" rated PG. Free popcorn during the movie and refreshments also available to purchase. This is an annual event, designed to be fun and educational, encompassing the magic of the season along with a theme. As costumed visitors stop by any of the many educational booths to learn about scary things such as bats, sharks, spiders or state park ghost towns, they are asked a question pertaining to the booth. When they answer correctly, they are awarded a token good for free snacks, face painting, temporary tattoos or the ability to play carnival style games for real prizes. There is also a spooky walk, a crafts center, photo opportunities, fortune tellers, and more. As the event continues year after year it has become an increasingly popular way for youngsters and adults alike to celebrate Halloween in a safe, fun and entertaining way. In exchange for free admission, each visitor is asked to donate a can or box of non-perishable food which the park later donates to a worthy charity. To date, Doheny State Beach has donated more than three tons of food to people in need. *Tidepool Terrors - Find out what tidepool creatures have the best costumes for camouflage. *Vampires of the Deep - Discover the unusual adaptations of the vampire squid and other deep-sea creatures. *Ghastly Goo Science Lab - Make some ghastly goo to take home along with tips to keep our oceans clean. *Cow Eye Dissection - Examine the unique structures and features of a mammal’s eye. At 12:30pm. There will also be a kids’ costume contest and prizes for the most scary, best ocean-themed and most eco-friendly costumes.